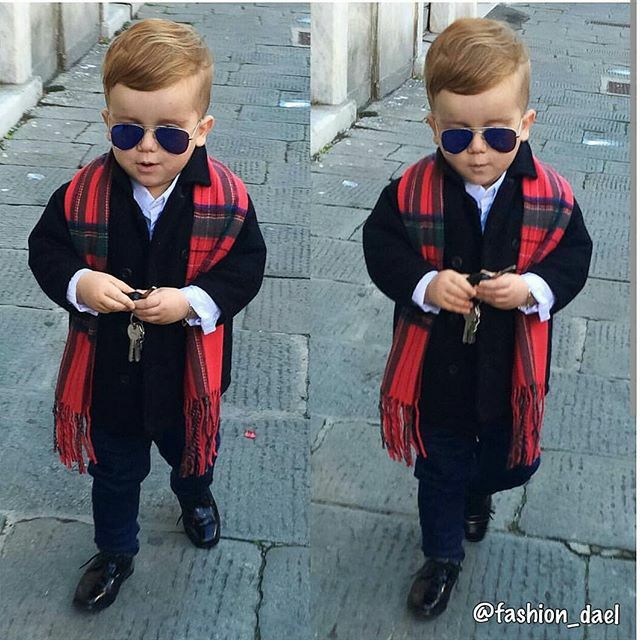 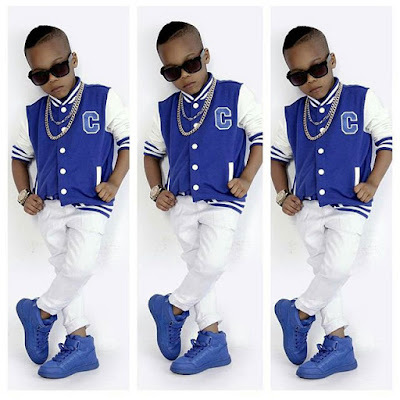 Good morning guys, I bring you fashion for kids. 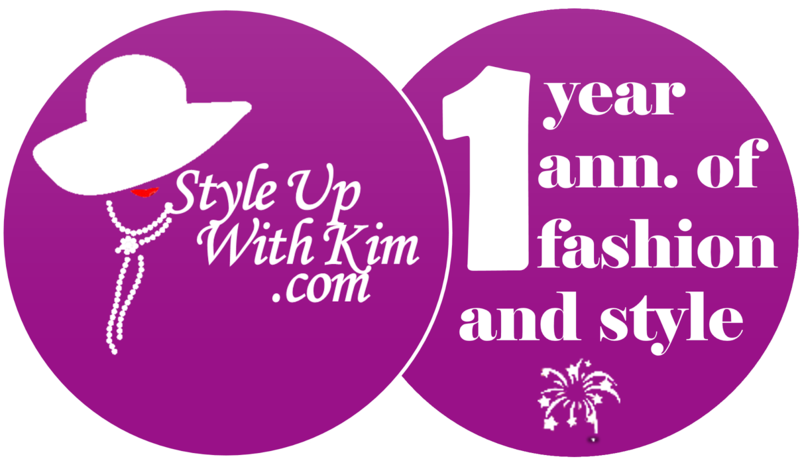 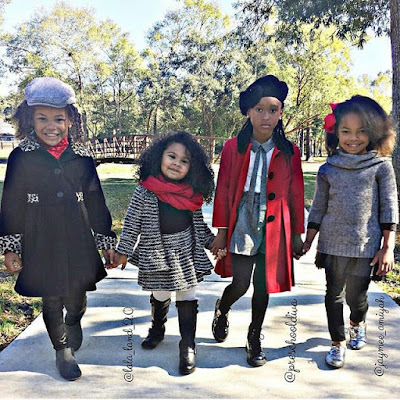 If you want your kids to follow trends or be part of the league of young fashionistas, then this post is for you. 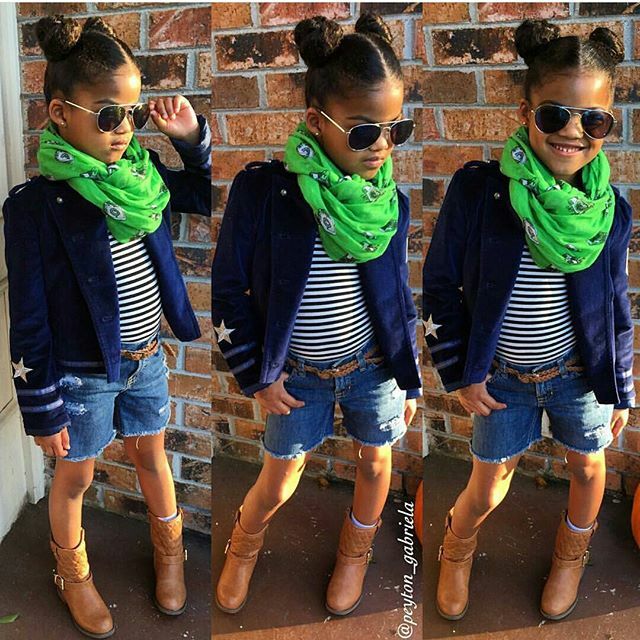 Start picking out styles you'd love to see your kids rocking and make perfect use of them. 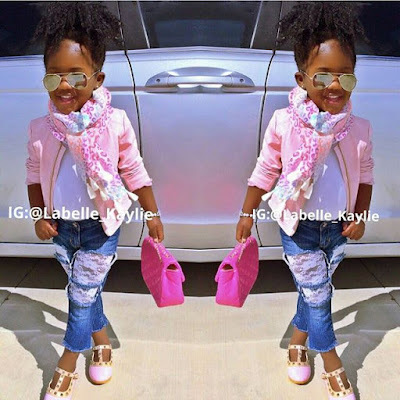 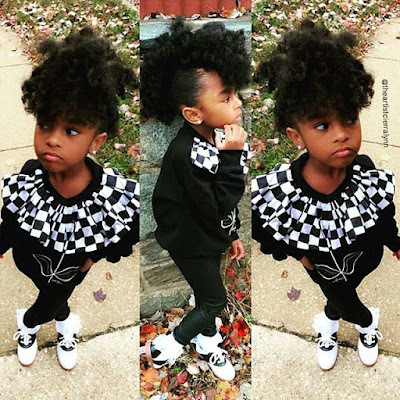 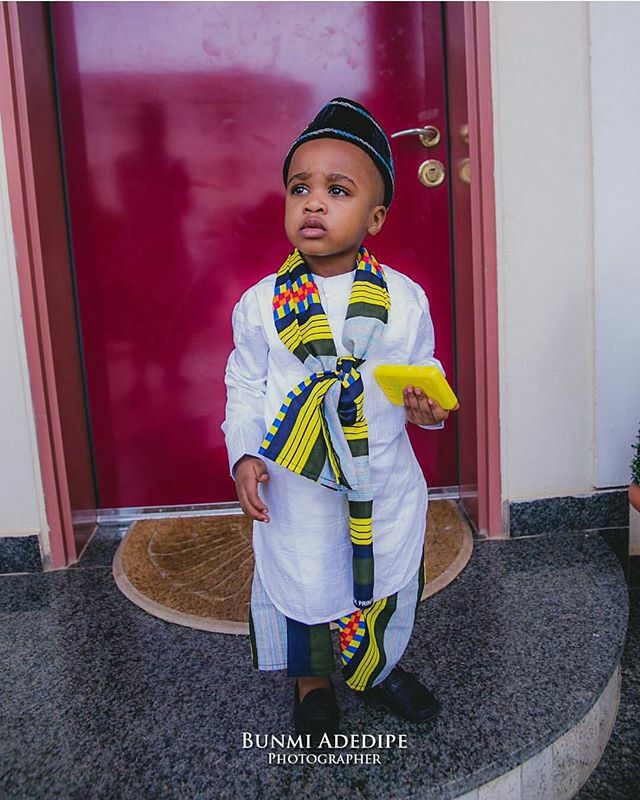 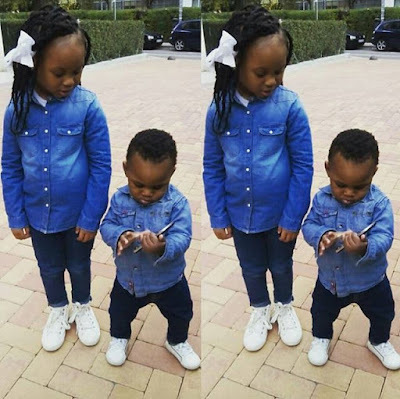 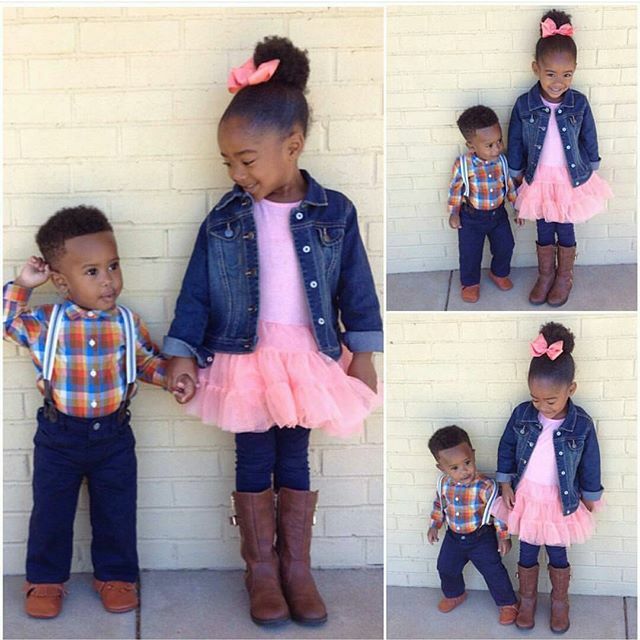 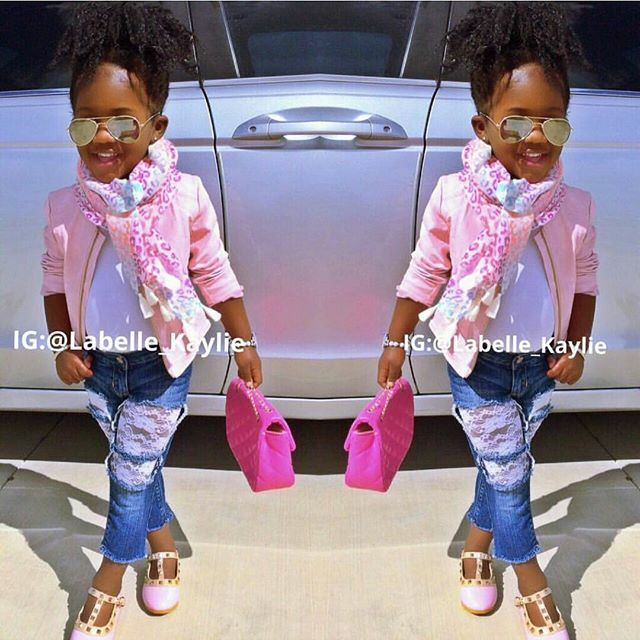 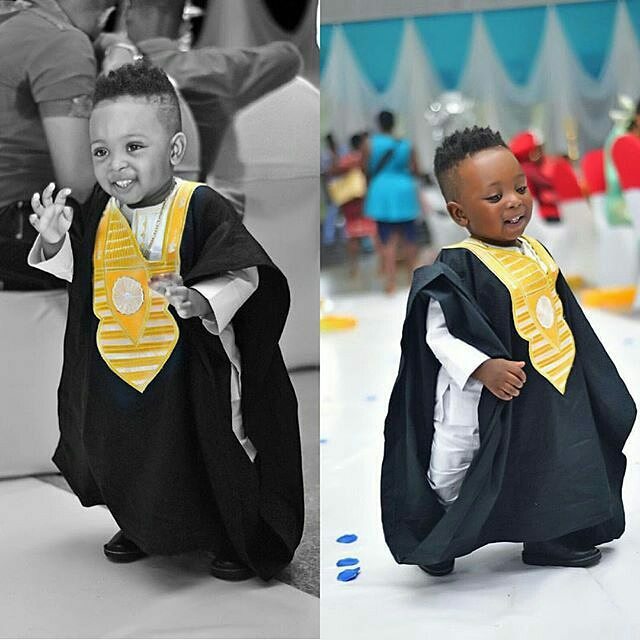 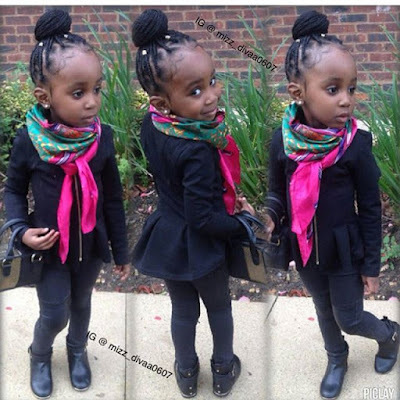 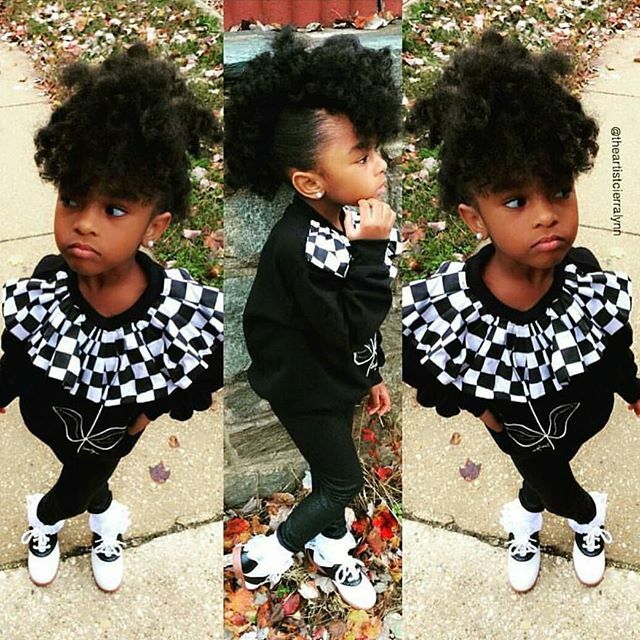 Let your kids slay too, since the kids are no more left out in the world of fashion these days. 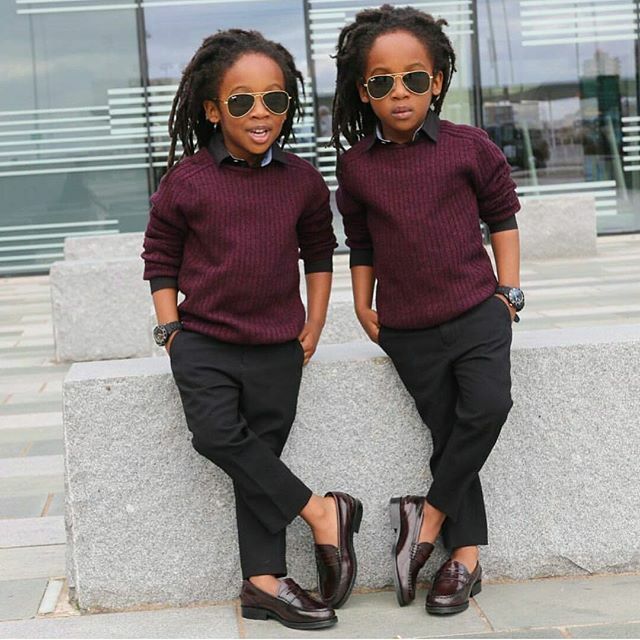 We are moving onto a new level in fashion and everyone would be carried along. More lovely photos after the cut..